AGM offers a variety of Mechanical Security Locks that cater to a wide range of security needs. 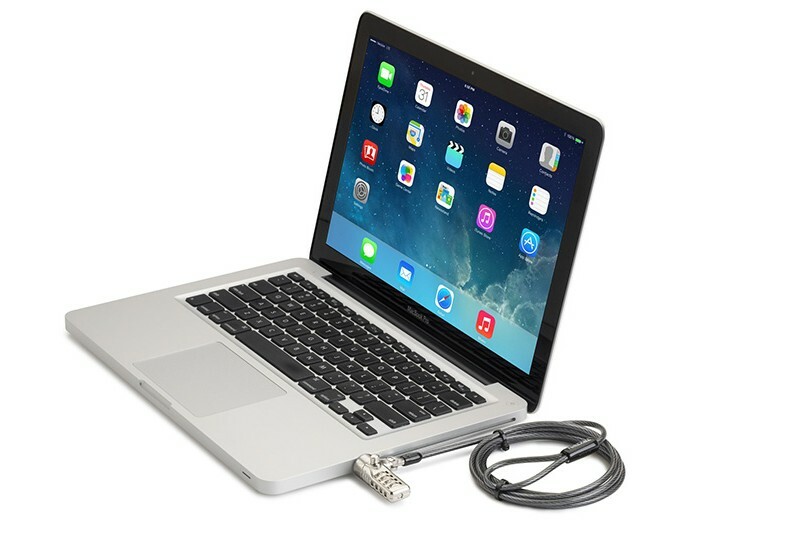 Secure your valuable hardware and data with this security lock cable designed for any laptops w/ k-lock slots. Simple and secure solution with Master Keyed Lock, Keyed Alike Lock & Keyed Different Lock. 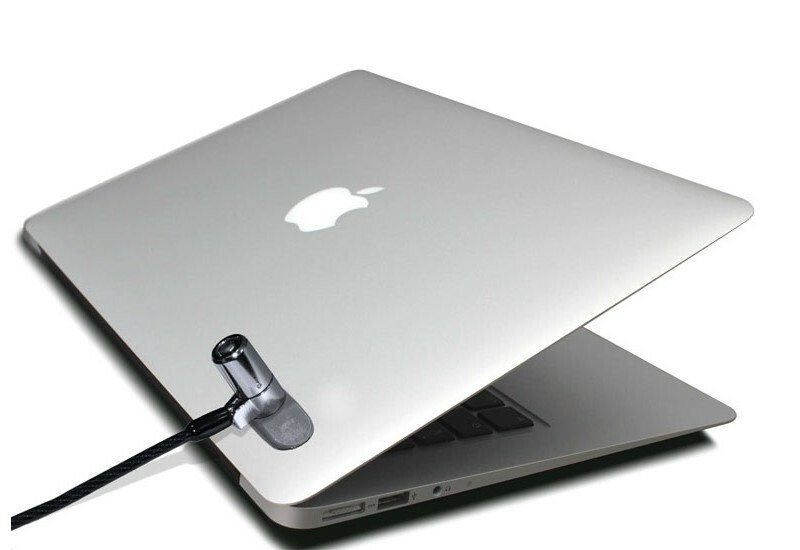 A resettable combination security lock designed to protect your valuable laptop or K-slot device. This lock features steel combination dials, ultra low profile locking head, strong metal housing and 3-way rotating lock body making it easy to use and indestructible. 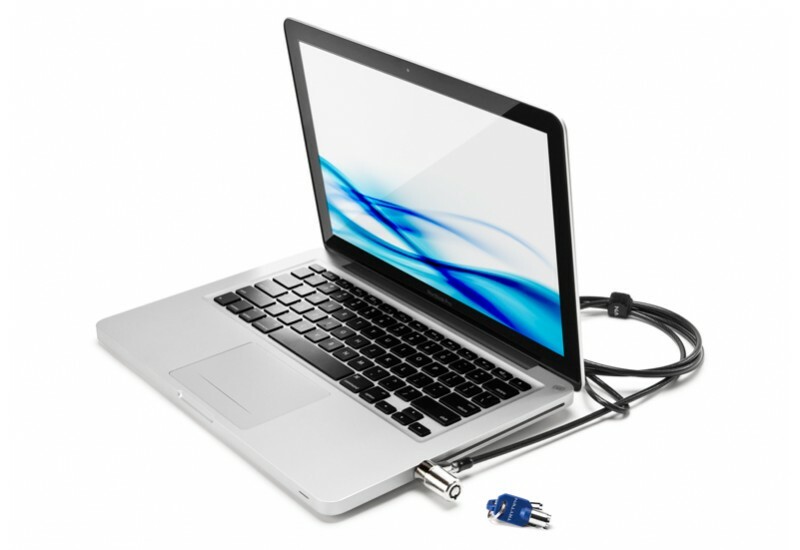 Cable lock system that securely protects your MacBooks, iPads, tablets and any non K-slot device against theft and damage. It is a simple solution for organizations requiring to lock devices on to a desk, pole or otherwise. The computer lock kit was created to provide an endless number of applications. 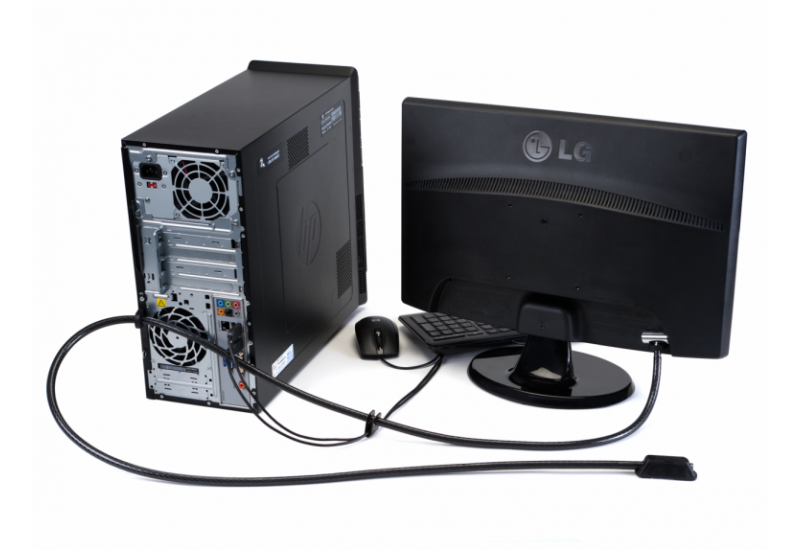 The kit provides security for your computer, monitor, keyboard, mouse & peripherals. Essentially, this solution allows all of your office equipment to be effectively and economically secured. Because of the Apple Mac Mini’s small form factor it is vulnerable to loss, damage, and theft. 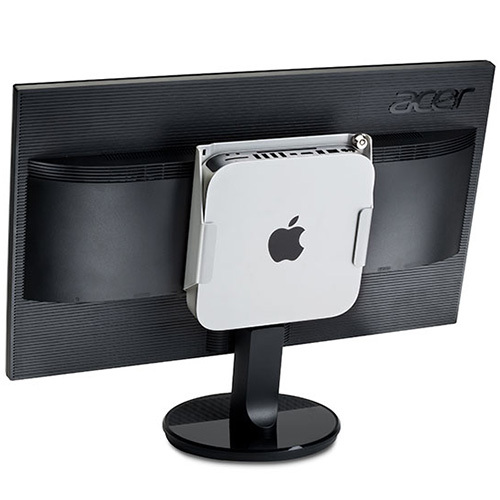 Our Mac Mini security mount is a secure bracket and holder with wall or VESA mount ability, designed to safely lock your Mac Mini. 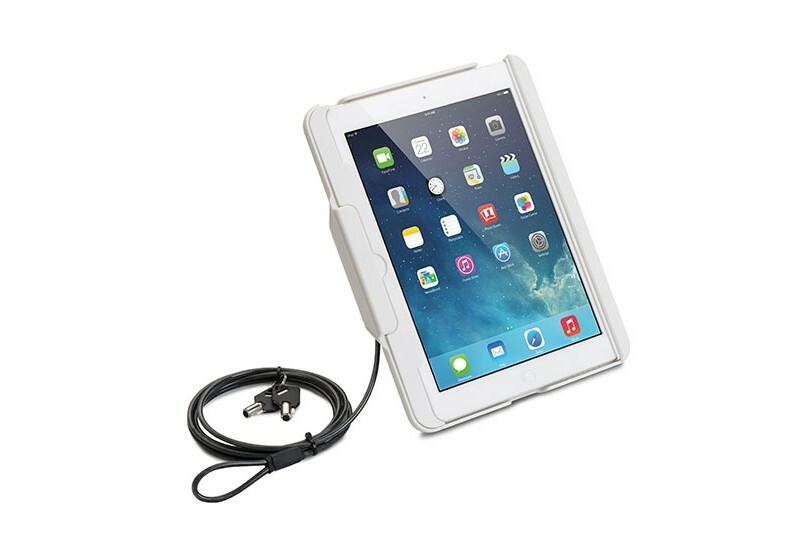 Keep any iPad tablet secure with this locking iPad security case, attached keyed cable lock tether, and multipurpose flip-out ring stand.